Hey, I just did an interview — this time mostly about muzak stuff — for Say What? magazine, to correspond with the upcoming double-vinyl Little Nobody records through My Own Jupiter. Ta, mates. 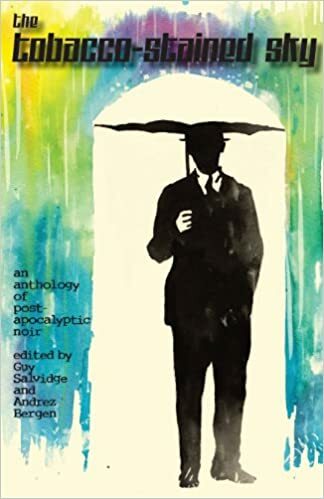 And particular kudos to Nicolas Lutz, Sebastian Bayne, IF? Records and Machine. 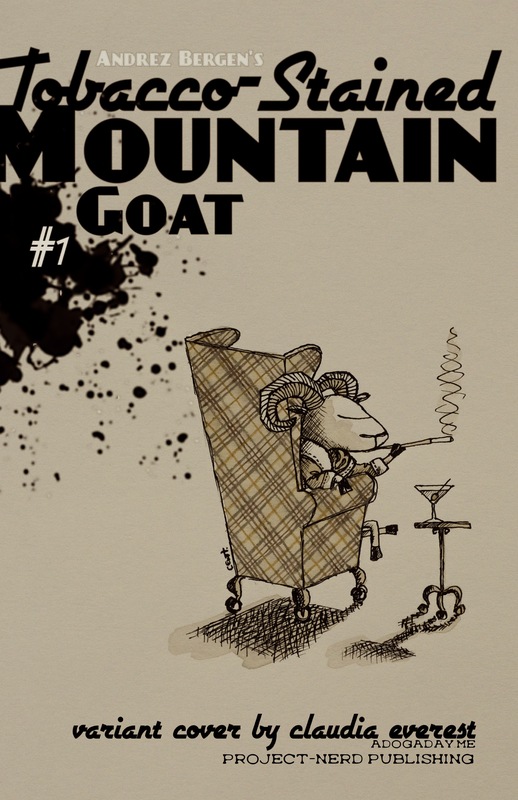 Well, this is happening soon: Tobacco-stained Mountain Goat, the serialized and revamped comic book version, via Project-Nerd Publishing, which will be released over winter in the U.S. market. Pre-order of #1 should be ready to roll this week, with a variant cover by Claudia Everest of A Dog A Day notoriety. 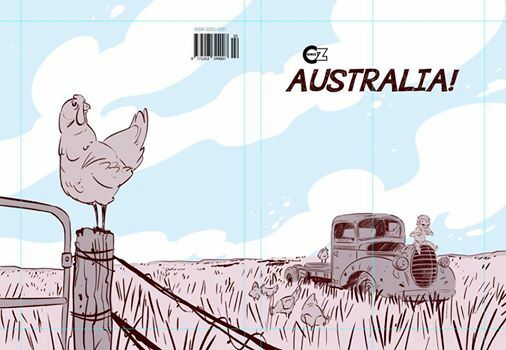 I have a story in Australia!, illustrated by the great Chris Wahl — with all proceeds going to beyondblue. It already looks fantastic; thanks again to Comicoz in Australia. So, hats off (obviously) to both him and All-Comic. 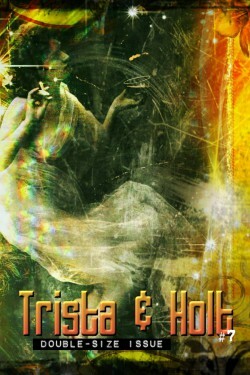 The seriously, seriously cool cats at The Canned Air Podcast last month put together an audio teaser for Trista & Holt too. I loved it so much, I harassed ’em for a copy, and butchered together some iconic images at 4:30 am one morning to *go* with said audio. Maybe. 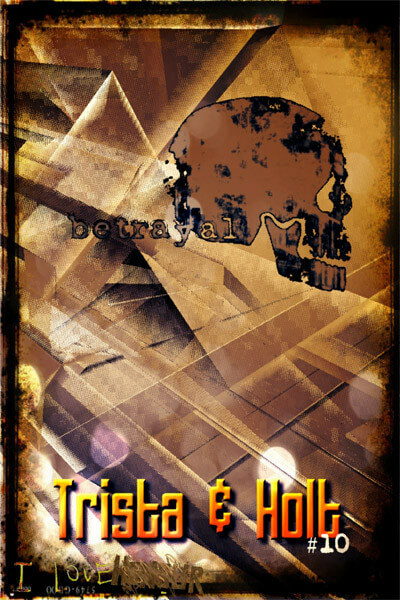 “Issue 8 adds to the sweep of Trista & Holt as a complete, well-rounded, fully realized epic: a world of its own with roots in ancient romance (based on the legend of Tristan & Iseult) and the great gangster narratives that have endured through the years (Little Caesar, The Godfather). Anguish Holt’s backstory is as tragic as it is fascinating, adding another dimension to an already rich cast of characters.” Ta! 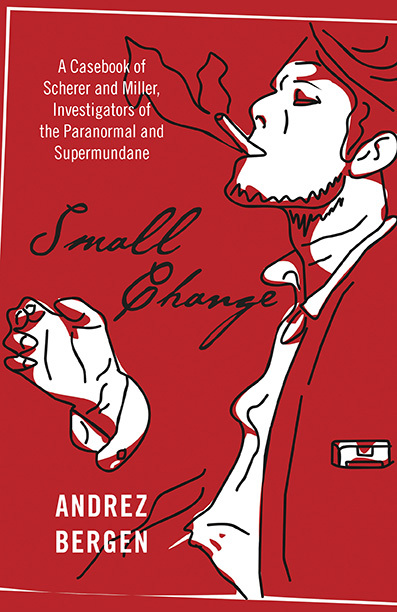 I loved this bona fide critique of the new novel, thanks to John Rickards at The Nameless Horror. BTW, any luv’ly crazy cats who wanna pre-order can do so here. 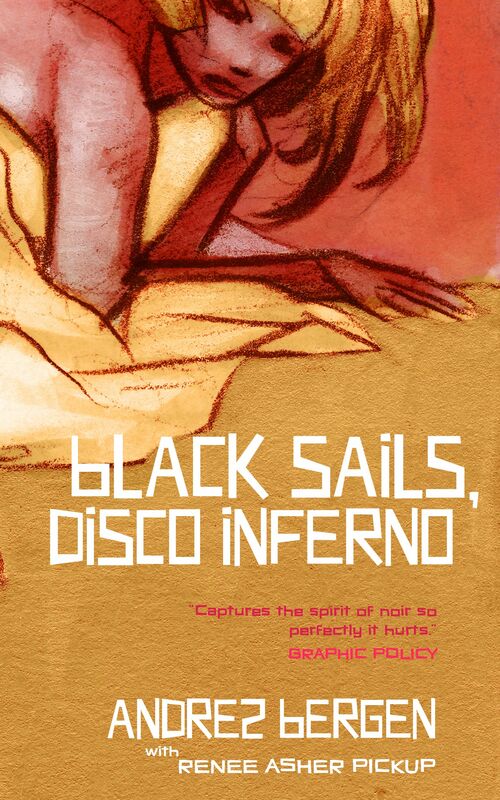 Well, the next novel (#6), titled Black Sails, Disco Inferno, is up around the 40,000-word mark. To stay better abreast of progress there — if at all interested! — check out the Facebook page. And here’s the 3D MAN w.i.p. character design by Frantz Kantor for a comic story we’re doing together aimed at Comicoz‘s Oi Oi Oi! ‘zine in Australia. 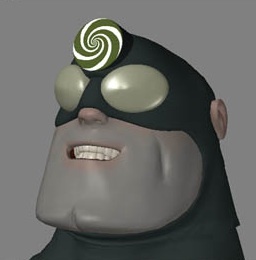 The 3D Man reminds me of Mister Incredible. He does, right? 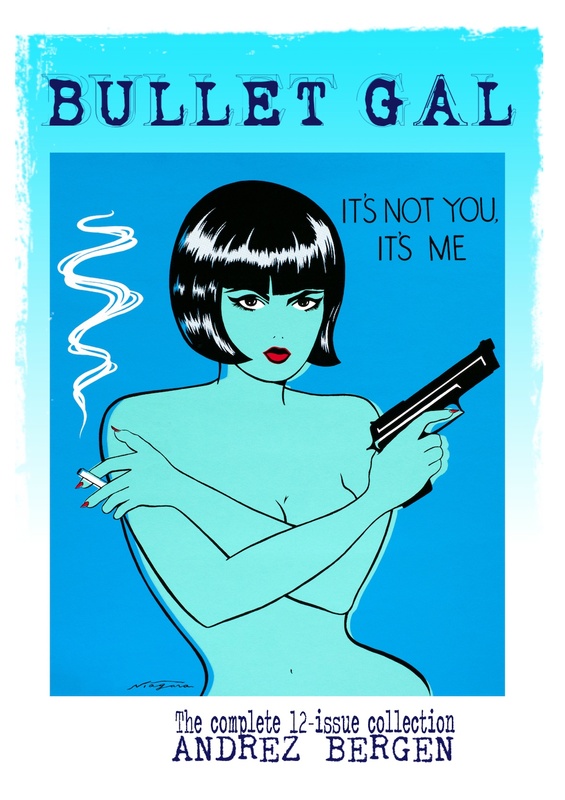 A fair amount of homage involved, plus this is Frantz’s signature style these days. All… 3D!